Interpine’s UAV team preparing for the upcoming radiata pine planting season across our plantations in New Zealand. 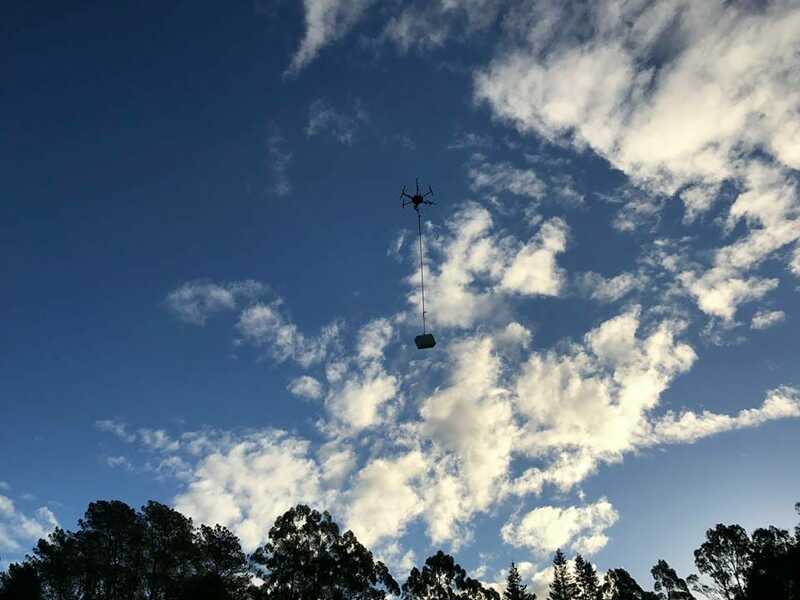 Targeting to ease the distribution of #forest #seedlings for #planting with our #UAV / #Dronestechnology. Distribution of planting boxes to those that need it in steep terrain is time consuming and often a source of slips, trips and falls for staff on the ground. In some places helicopters are used to bulk deliver seedling loads to locations but these still need to reach the hands of the planter themselves. 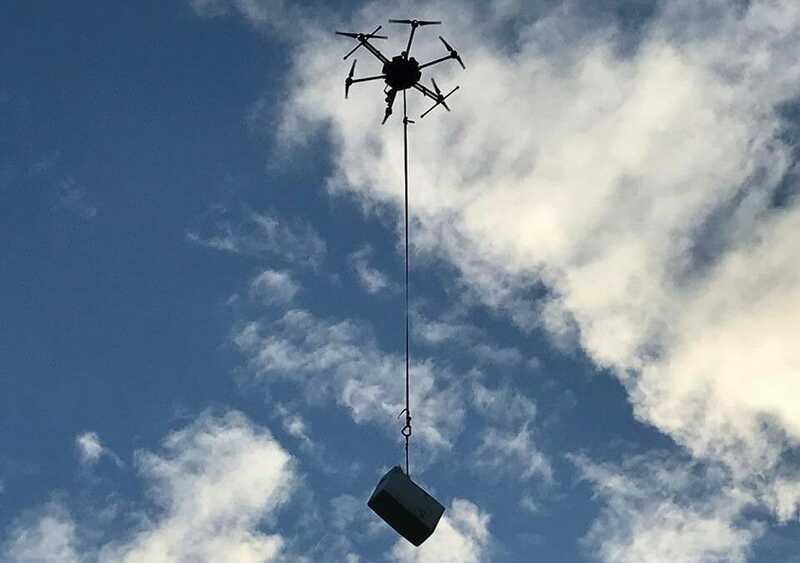 With drones these can be delivered to the feet of the planter when he needs it, (and maybe with a pizza as well).